the boundaries of responsible governance. They are saying that his actions as of recent will now place him under the shadows of distrust. Those comments come in wake of a revelation by this newspaper that Harmon, on January 19, last, appointed businessman Brian “BK” Tiwarie as Ministerial Advisor on Business Development. This publication made the appointment known on Monday last and it was rescinded by Government the following day. Specifically, Chartered Accountant, Anand Goolsarran said that he was shocked to learn that Harmon, a man who spoke against the appalling backdoor deals made by the PPP, would even do such a thing. 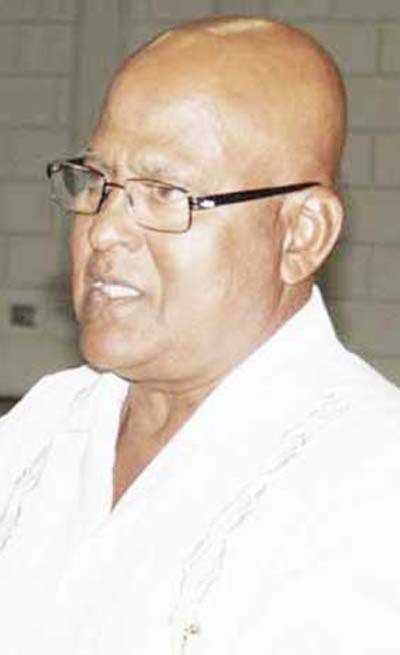 Goolsarran said what was even more shocking was the fact that three senior Cabinet members – Prime Minister, Moses Nagamootoo, Vice President Khemraj Ramjattan and the Minister of Business, Dominic Gaskin – have no knowledge of this appointment. The anti-corruption advocate said that he is nevertheless comforted by the fact that President David Granger has rescinded the appointment one day after it was made public, not by the Government but by the private media. Goolsarran said that it is evident that the President needs to place a curb on the tendency of the Minister of the Presidency to act unilaterally and without obtaining his prior approval. He emphasized that the issue of making persons Ministerial Advisors should involve the formal engagement of Cabinet. The Chartered Accountant said that once a decision is made, it should be made public immediately. Given Harmon’s actions, the columnist said that all major decisions taken by the Minister of the Presidency without approval of the President and/or Cabinet should be reviewed. As it relates to Government’s “one-sentence” response on the entire matter, which merely said that the appointment was rescinded, Goolsarran said it clearly suggests that the President must have considered the disclosure embarrassing. He opined that a Minister is involved, and the buck stops with the President, hence a guarded response. 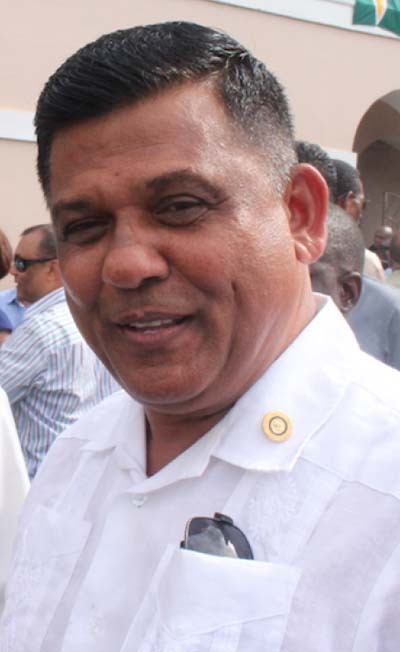 Goolsarran said that it could be that Granger is awaiting the return of the Minister from his business trip to explain himself. The Chartered Accountant said that it is good that the present administration is acknowledging its mistakes and taking corrective action when these are brought to its attention. Goolsarran believes that the Government will continue to make mistakes. He noted however, that the President needs to take whatever measures he considers necessary to minimize the extent of such mistakes. He said that perhaps, the time has come for the President to review the performance of his Ministers before it is too late. 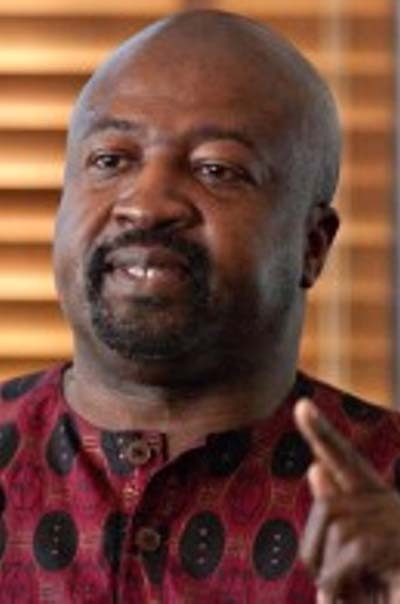 University Professor, Dr. David Hinds is of the belief that the recent developments in relation to Tiwarie points to the problem of administering Coalition Governments. Dr. Hinds said that BK is controversial and is linked to the small cabal to which state resources were unlawfully transferred. The University professor said that Tiwarie may have shifted allegiance, but that does not remove the taint. 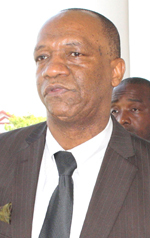 Dr. Hinds said, too, that Government’s abrupt one-line statement on the issue amounts to an admission of a mistake. He said that the issue exposes a lack of sufficient engagement by the Coalition Partners outside of Cabinet. The political activist said that it is clear that the decision was not sanctioned by all the partners. He said however that this problem is one that started within the APNU and has been transferred to the Coalition. He noted however that the problem—a lack of proper consultation—will have consequences for the Government. Hinds opined that the new administration has once again misread the mood of the country, especially its own supporters. He emphasized that there is no appetite among Government supporters for the inclusion of persons closely associated with the former regime. The political activist emphasized however that the government has to be very clear what price they are prepared to pay to be able to deal with such persons. He stressed however that there has to be a cut-off point. He said that making such persons advisors is clearly too high a price.